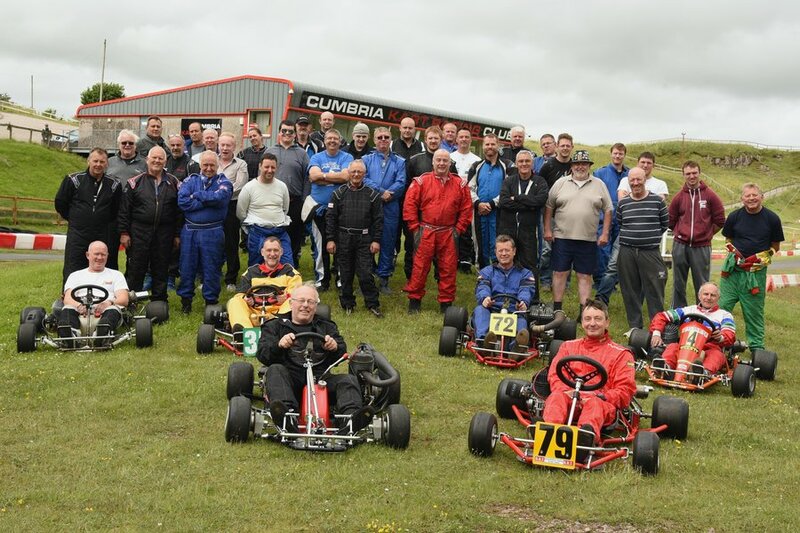 Another Great CLASSIC weekend Rain Gales on the Friday night and then weather just right some great karting and a fantastic weekend. Took 3 karts and returned with 3 karts intact and set up for my next meeting at Croix France. Thanks Jim.